at the restaurant right now. Flossmoor Station Restaurant and Brewery announced Thursday that it is offering free lunch and discounted craft beer to federal employees affected by the government shutdown. Furloughed federal employees are invited to visit Flossmoor Station, a brewery and restaurant housed inside the village of Flossmoor’s historic train station, for a free lunch of up to $15. 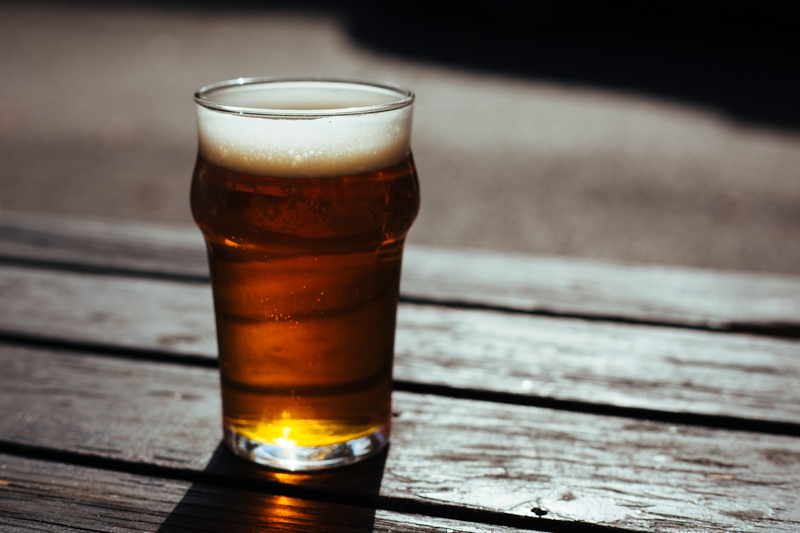 In addition, furloughed workers can get a 12-ounce pour of their award-winning craft beer for only $2. “We realize craft beer won’t solve the problem, but it tends to make things a little bit better,” Armstrong said. Furloughed federal employees can take advantage of this offer daily from 11:30 a.m. to 4 p.m. throughout the duration of the shutdown by visiting Flossmoor Station and showing their federal identification. Flossmoor Station is located at 1035 Sterling Ave. For more information or questions, visit www.flossmoorstation.com or call 708-957-BREW (2739).